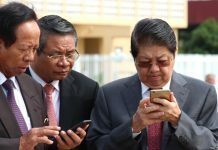 Independent media sites taken offline for 48 hours as Cambodians prepare to vote on Sunday in a controversial election. 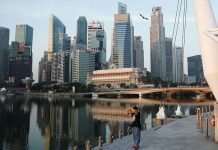 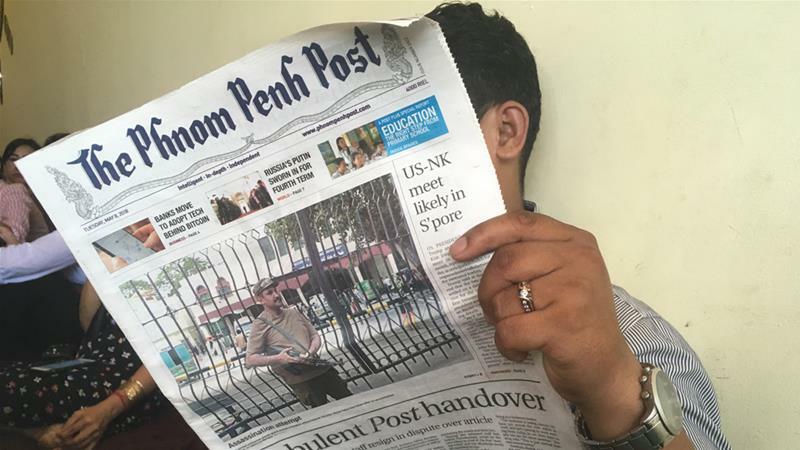 Phnom Penh, Cambodia – The government blocked access to independent media websites just hours before polling in the country’s controversial national election begins. 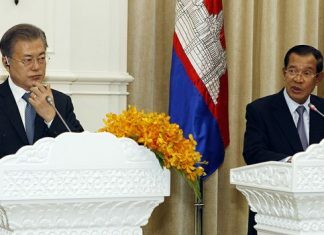 Phos Sovann, director general of information and broadcasting at the Information Ministry, confirmed a total of 17 websites – including Voice of America, Radio Free Asia (RFA), Voice of Democracy, and the Phnom Penh Post – had been targeted. 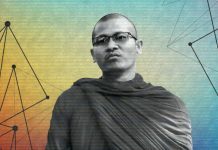 “We requested to our committee members, along with the Ministry of Interior and Ministry of Telecommunications, to close those websites down,” he said.